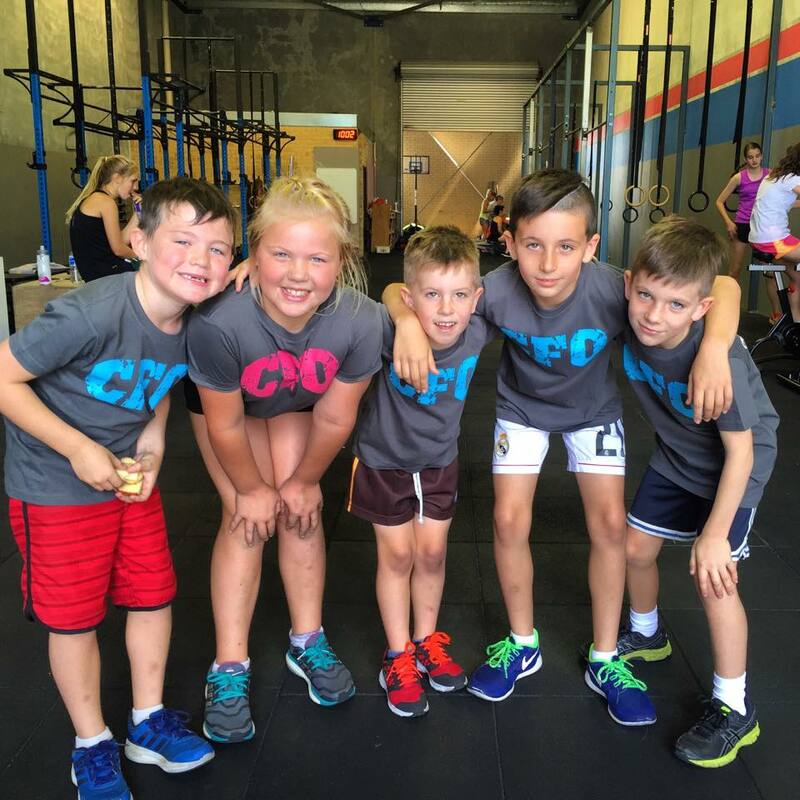 CrossFit Quarter Kids arrived at CFQ in late 2014 and has steadily grown momentum since! A hybrid of our traditional CrossFit program, CrossFit Quarter Kids encourages play, correct movement patterns, active & inclusive involvement and most of all fun. 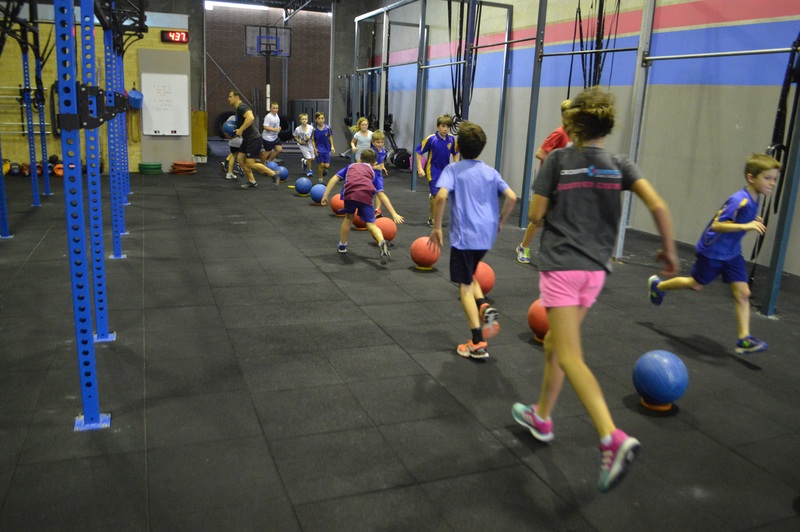 Think running, skipping, jumping, ball games, gymnastics, lifting and moving unusual objects, team challenges and much, much more…. 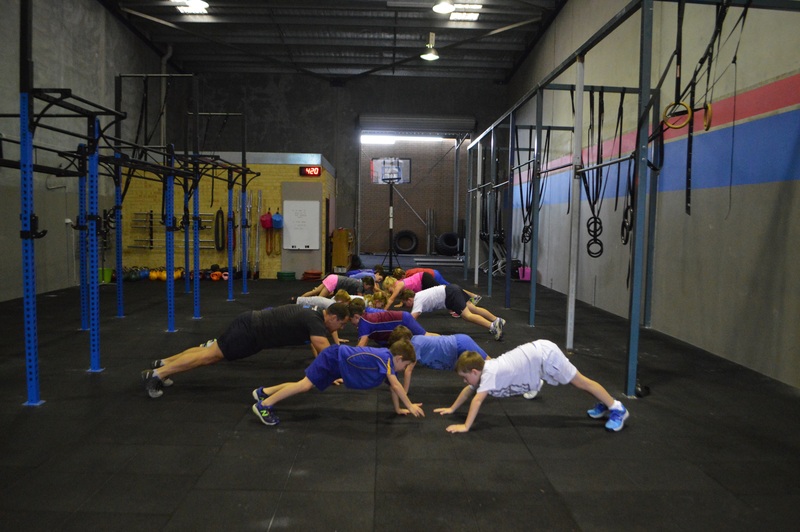 The program will also aim to provide informal teaching to encourage and promote healthy lifestyle factors, such as the importance of good nutrition. 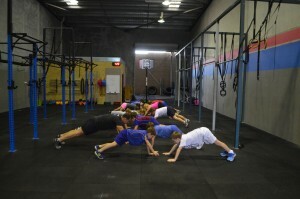 We are running our class on Thursdays from 4.00pm – 4.45pm. 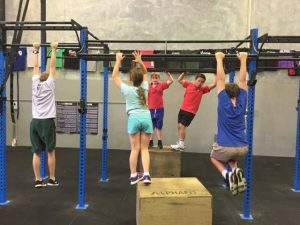 These sessions are open to all 6 – 12 year olds. We welcome kids to come down for a free trial at any stage throughout the Term, just email [email protected] for more details and to let us know you would like to attend. Check out our Facebook Page – CrossFit Quarter Kids to see what our kids have been getting up to lately.